I am Re-Blogging this Wonderful Recipe from FITTOSERVEGROUP this is the BEST Cake I have found. Please enjoy and Serve with Low Carb Topping just like a Pound Cake. ENJOY I know I did!! Sometimes you just want something buttery rich and I was wanting a pound cake. 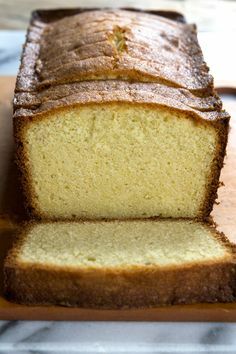 Back when I used to bake with regular flours I made a mean cream cheese pound cake. I remember distinctly the day my brother- in- law, Paul almost ate that entire cake. Well, I wanted to create that same rich flavor but low carb of course. I wanted my cake and to be able to eat it too! I am very pleased with the results of this recipe. Enjoy and skip the carbs!